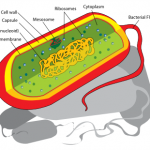 The organisms lacking a cell nucleus are called as the prokaryotes. 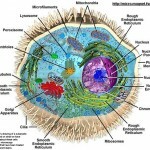 They also lack any membrane bound organelle. 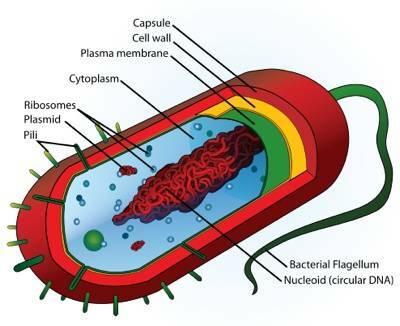 And anything associated with these prokaryotes is called as prokaryotic. 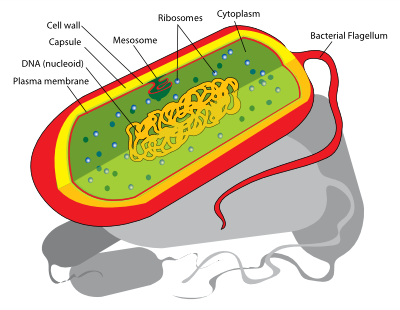 In prokaryotic cells, every cell body is free to move anywhere inside the cell; unlike the eukaryotic cells where every cell body (like nucleus, mitochondria) is bound in a membrane. 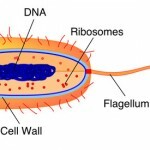 Prokaryotic cells or only prokaryotic is the term used for primitive type of cell. 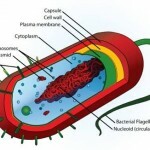 The bacteria and the archaea belong to the prokaryotes. They are imagined to be the unicellular. 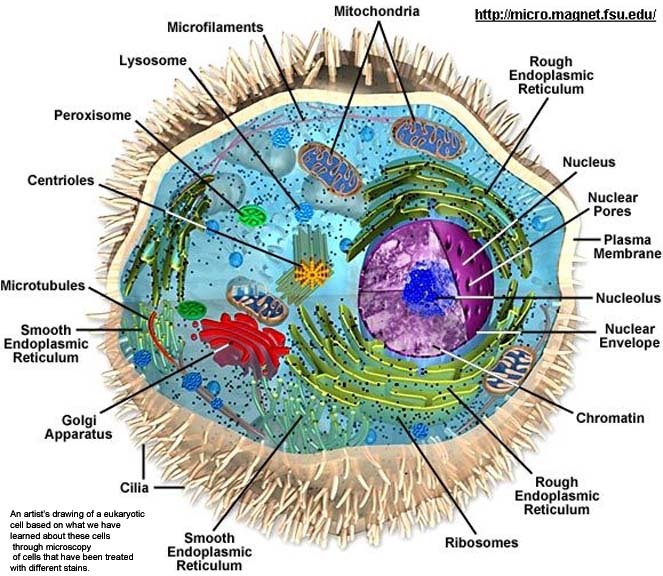 Scientists have found that they have cytoskeleton as their cell structure.